Earlier this week we, as golf fans, were treated to the news that Tiger Woods and Phil Mickelson would be paired together for the first two rounds at this week’s PLAYERS Championship (oh yea, and Rickie Fowler too). As we saw just last month at the Masters, any time these two guys are on the same tee box together, even if it’s just a practice round, it’s a spectacle. And why wouldn’t it be. Tiger and Phil are two of the best ever to tee it up professionally and have been doing so during a time where golf has never been more popular. Naturally, the golf world was already at a buzz over the two playing together. It was already making headlines before the two were scheduled to sit down for their pre-tournament press conference. Then the press conferences started. Yup, that’s just Phil Mickelson saying “let’s just skip the tournament and have me and Tiger play a high-stakes one-on-one match”. It’s no secret that the days of the Wonderful World of Golf and the Skins Game are long gone and they aren’t coming back anytime soon. It’s also no secret that Phil loves to gamble both on and off the course, but this might be the first time a golfer like Phil ever said publicly in a press conference that he would like to play another golfer one-on-one in a high stakes match and joking or not, he got the golf world buzzing. So to recap, Phil wants to play a one-on-one money game with Tiger and his record against Big Cat used to be bad but is now “ok”. The man is a national treasure. Attention TV executives: if you aren’t already in the process of making calls to make this thing happen, you should. 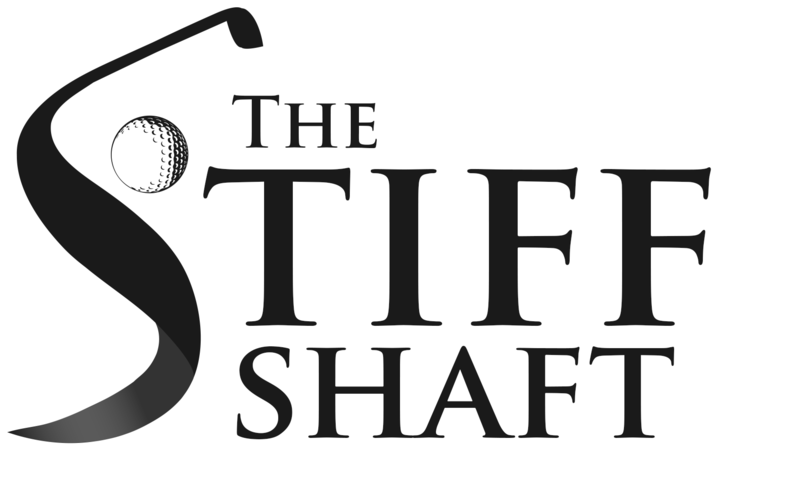 Dan is the co-founder of The Stiff Shaft and the website’s Senior Writer. 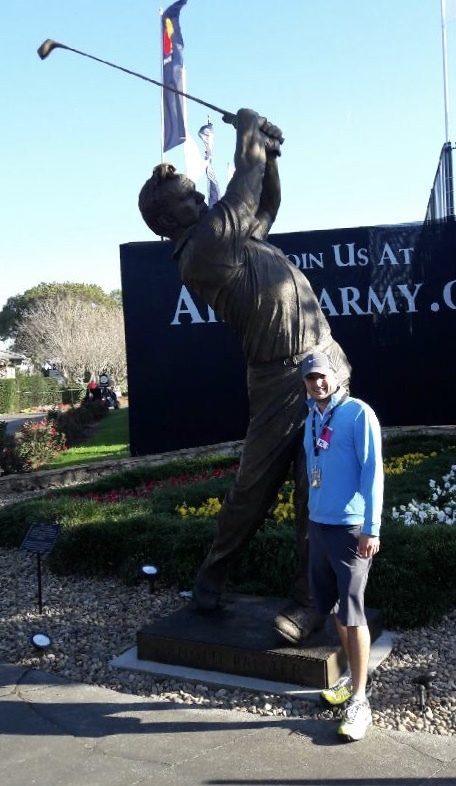 A South Florida native, Dan has been covering golf since 2013 and playing it his entire life. He is still waiting for his first hole-in-one. Players Championship Tee Times: Tiger, Phil, Rickie!